P.E. Uniforms are required for all students in grades 5-8. (Note: current 4th grade parents....this is for you too for next year.) Traditionally we have sent home paper copies of the order form, placed the order, sorted the order, and delivered the order. We are super excited to make this process much easier for all of us. 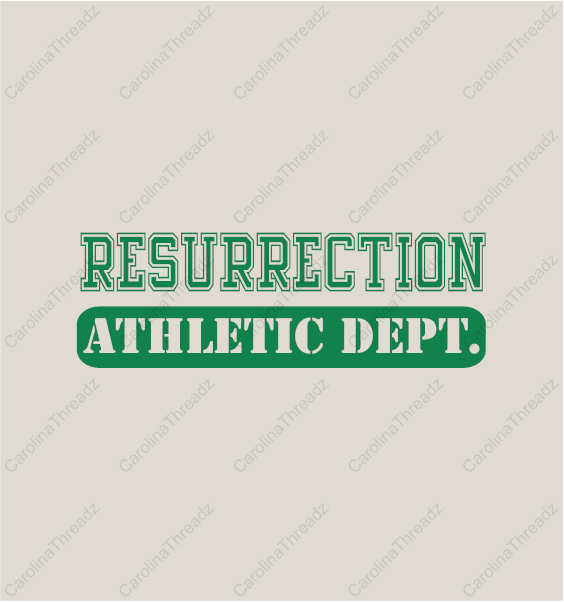 We have partnered with Carolina Threads for you to be able to order your PE uniforms online at any time during the year. Even if your son/daughter outgrows their uniform during the year, you can place an order. Please be sure to place your order in time to have for the first day of the school year. 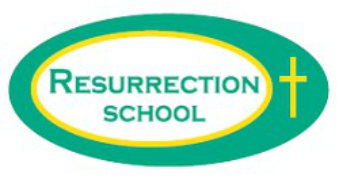 The link to place your order is: https://carolinathreadz.com/collections/resurrection. When you order, you may choose between 3 different inseams on the shorts. There is one shirt choice. Your order will be shipped directly to your home. We are proud to partner with Carolina Threads, a local vendor, to make this process easier for all of us.